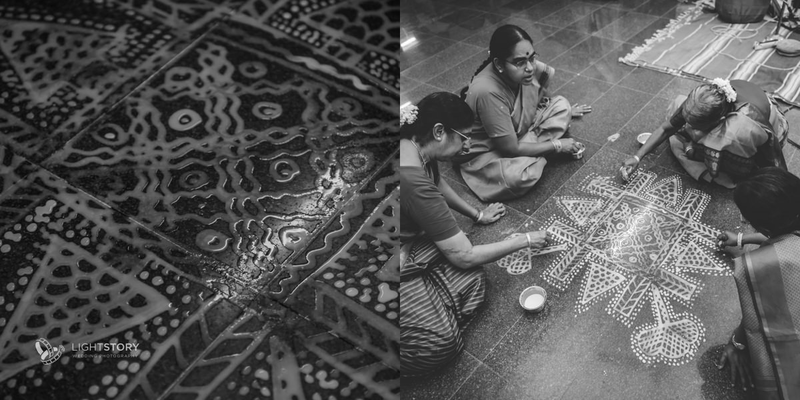 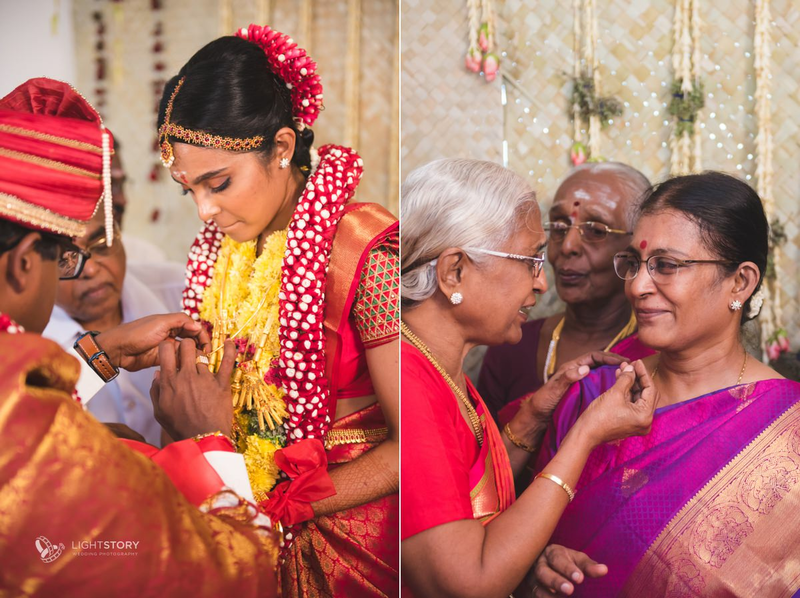 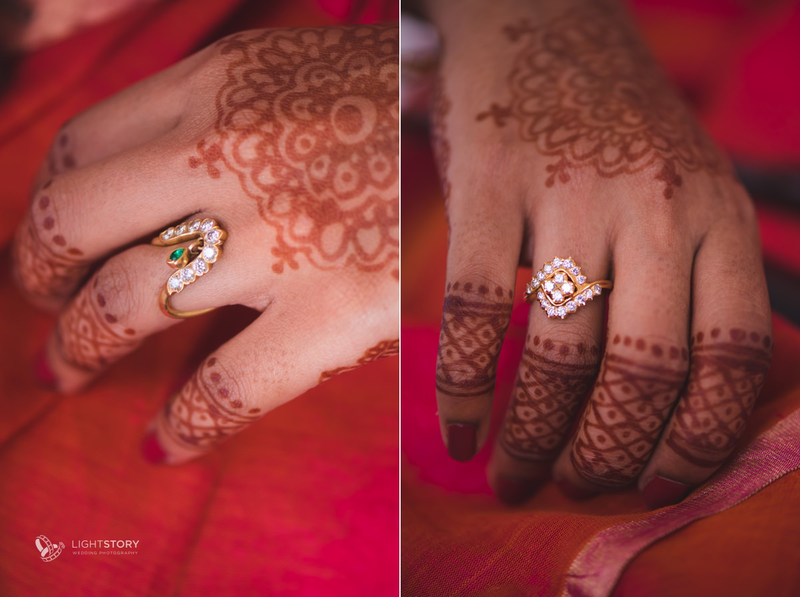 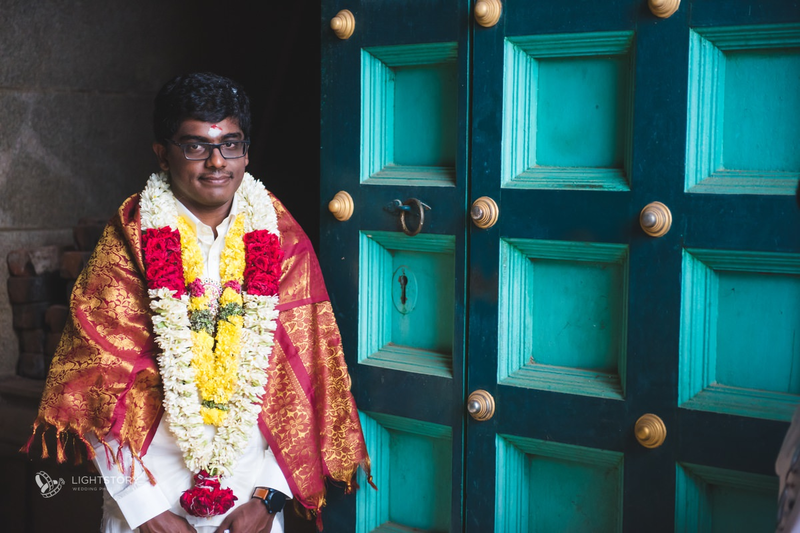 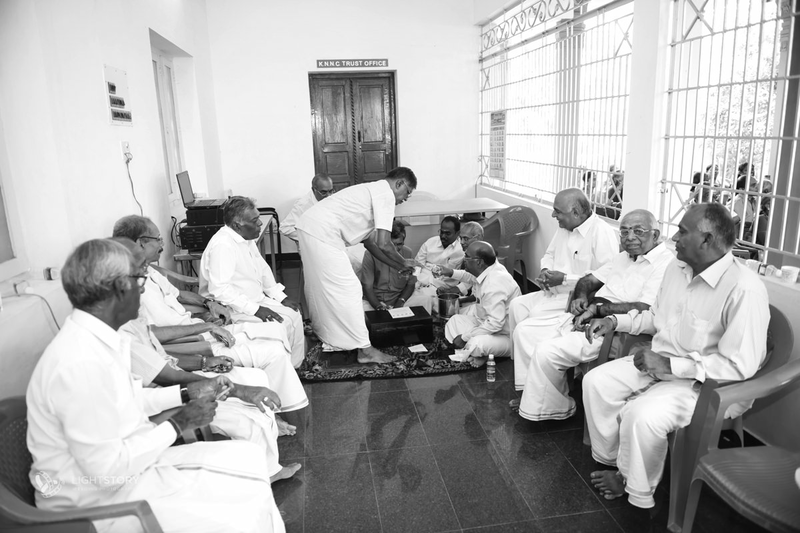 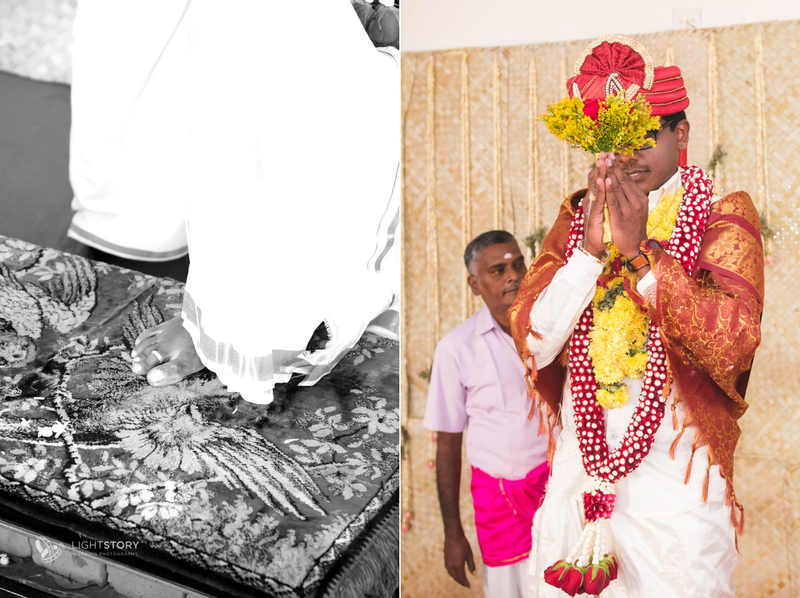 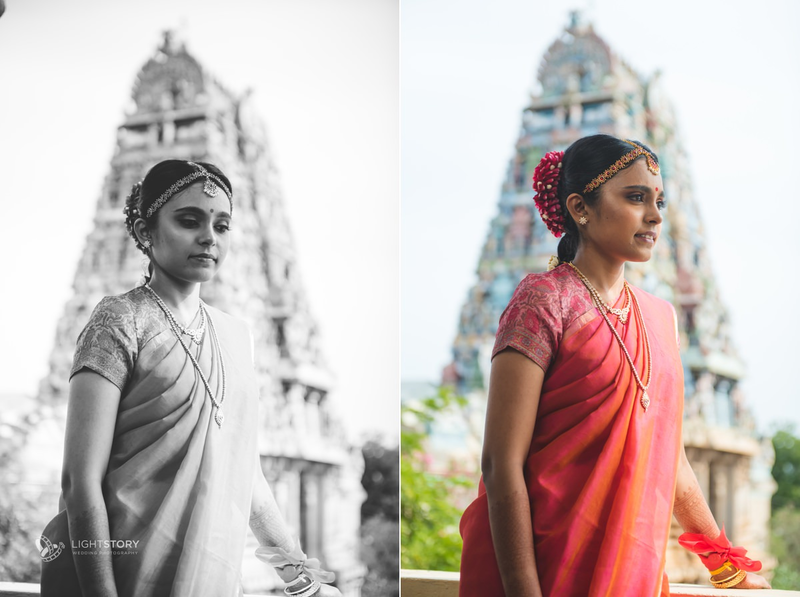 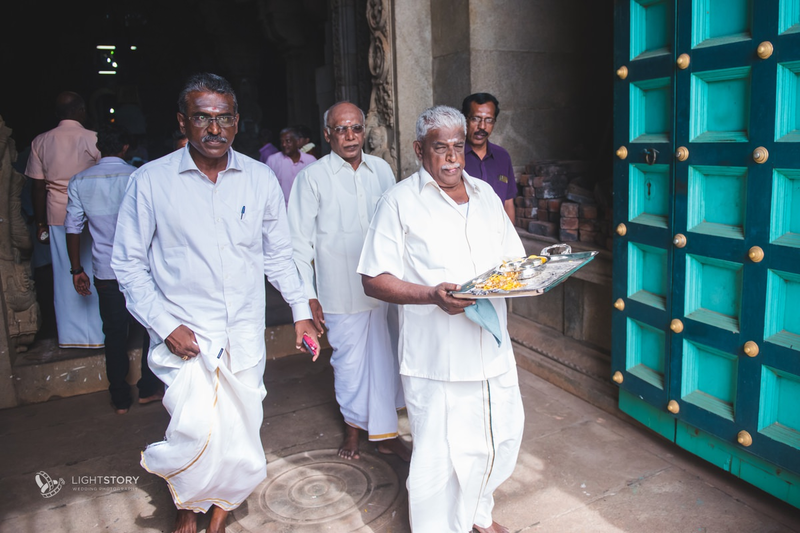 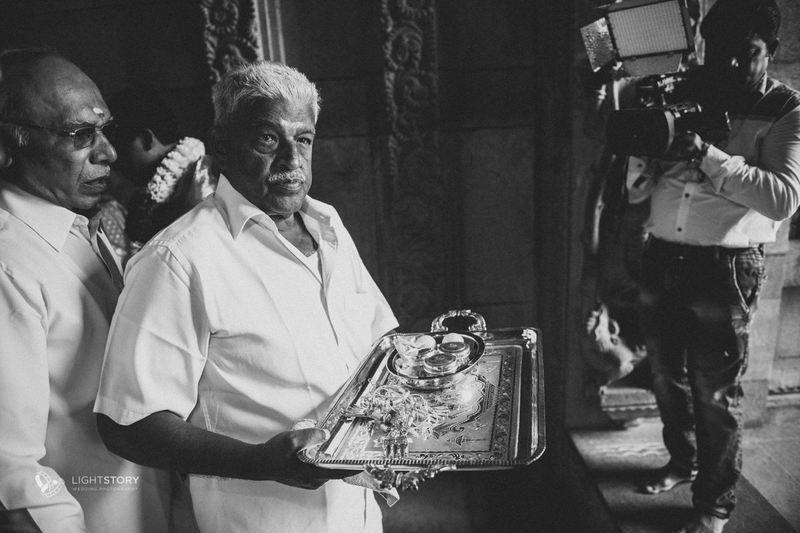 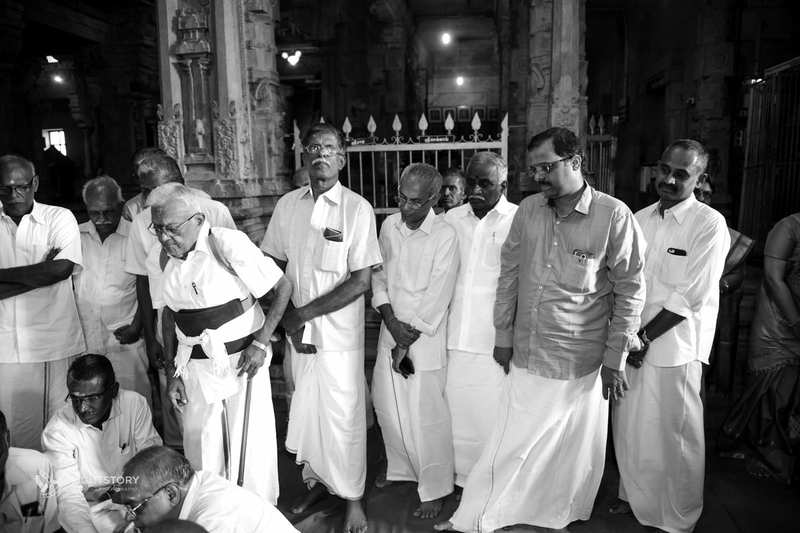 Karaikudi weddings are very close to my heart. 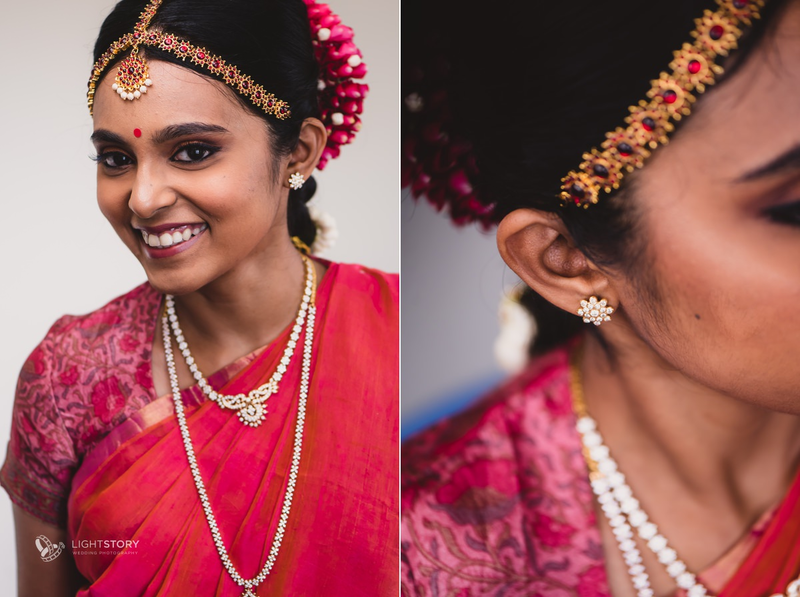 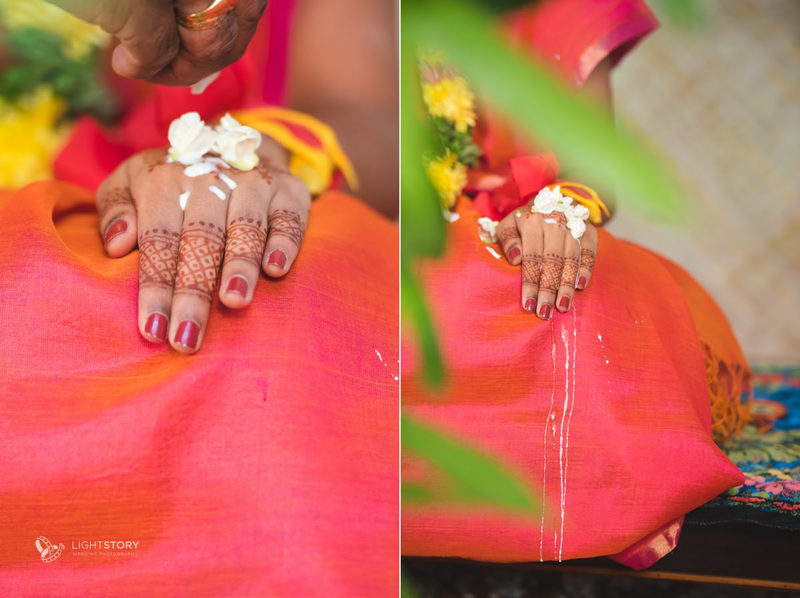 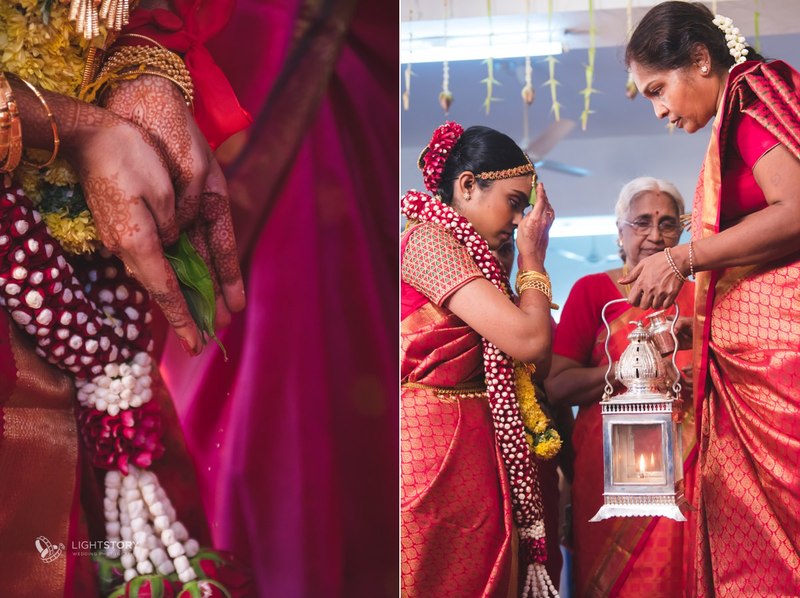 Simple, traditional and sticking to all the traditional elements that defined a wedding. 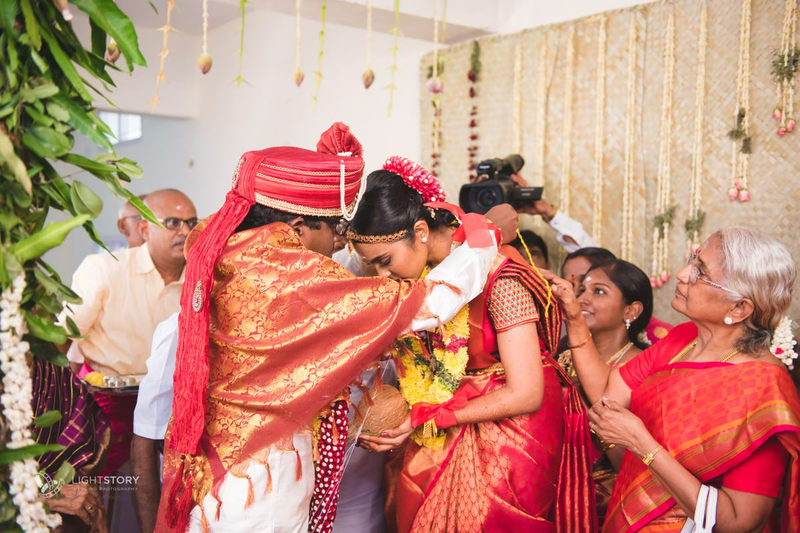 Be it from conducting the weddings in their home, to the food and the extensive ceremonies that is followed. 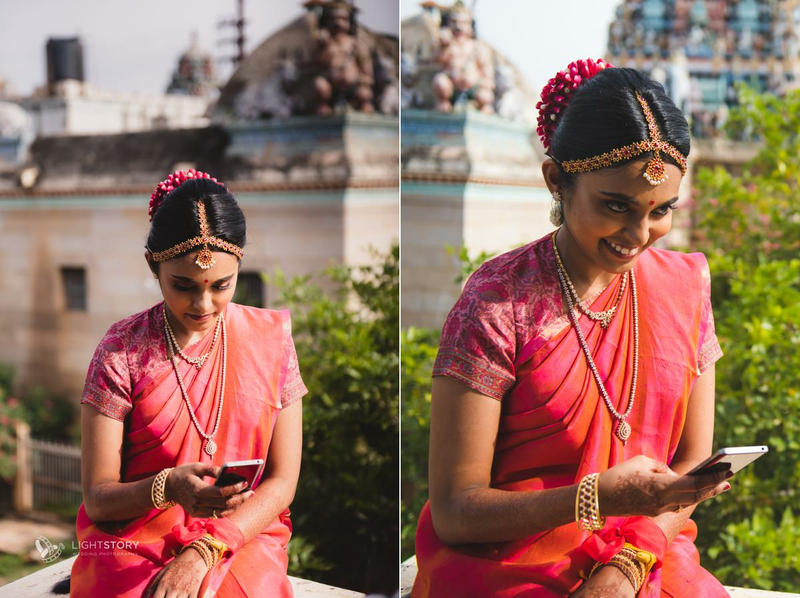 We were so thrilled when we were contacted to document the wedding. 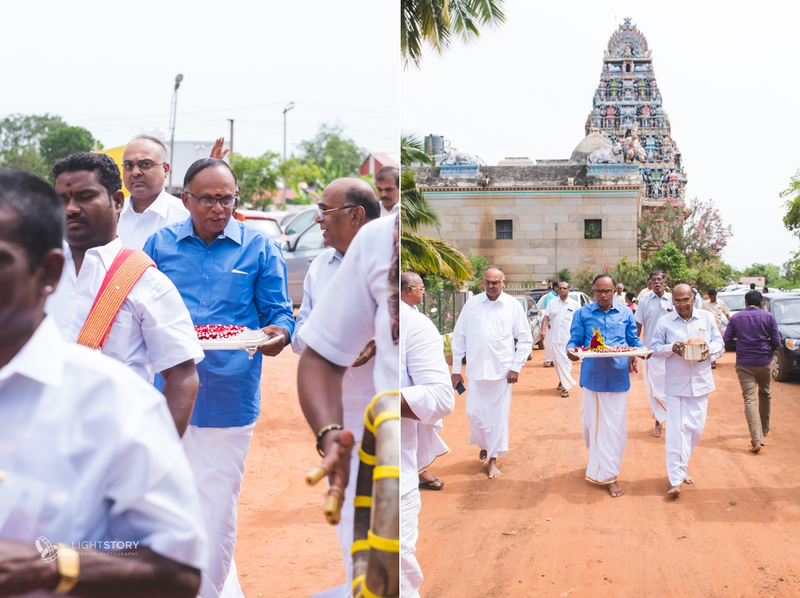 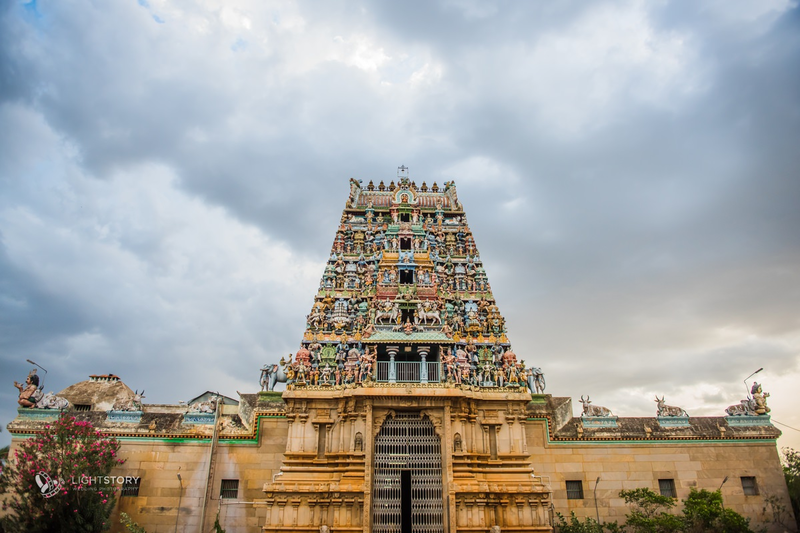 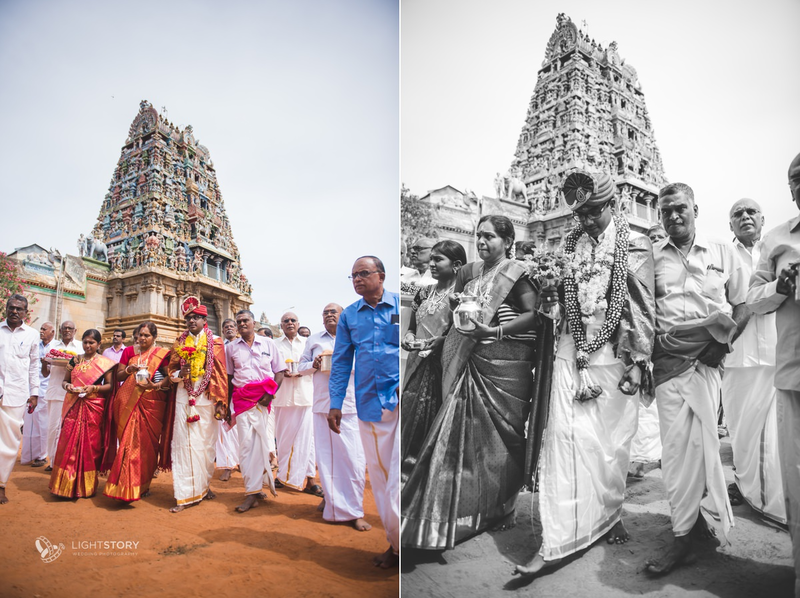 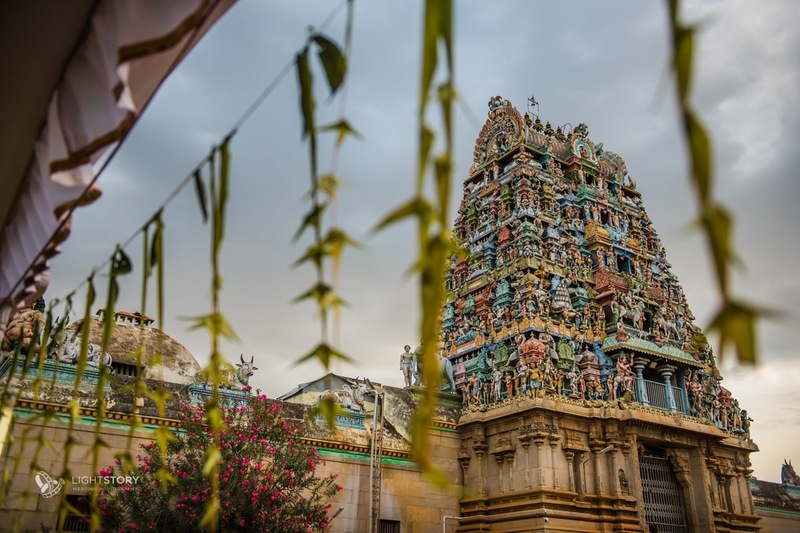 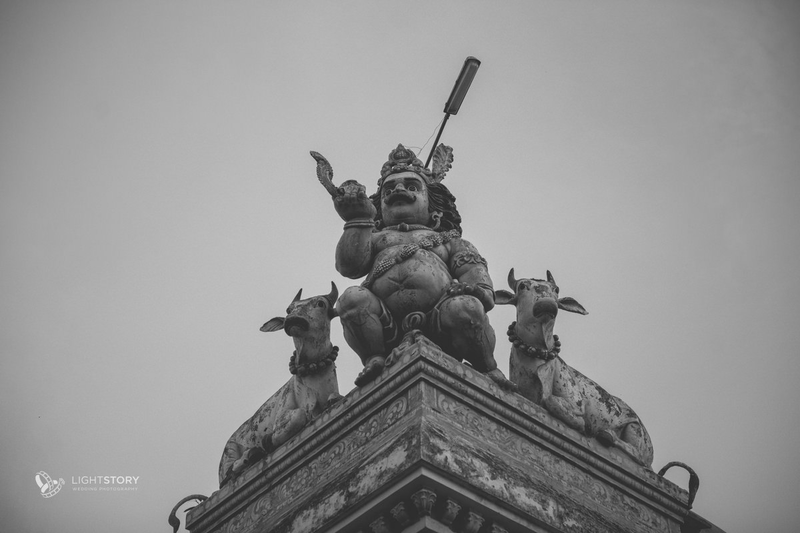 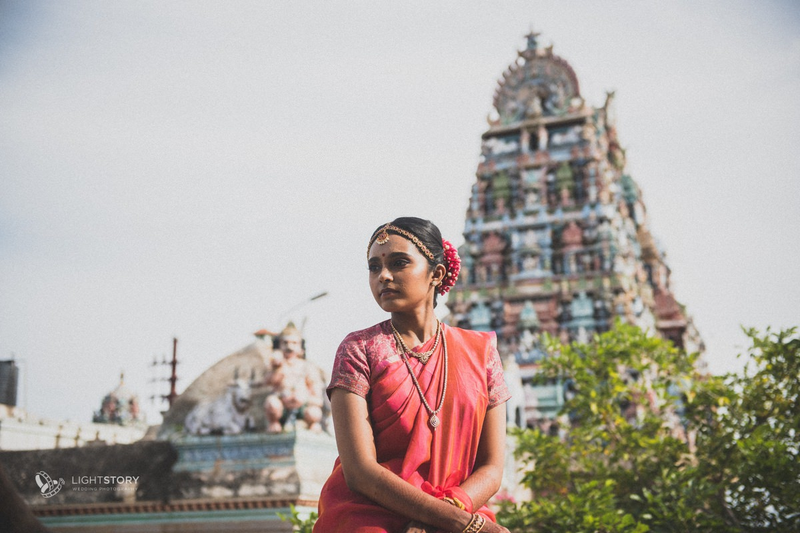 In the middle of beautiful town few km from Karaikudi was this place and majestic view of the temple gopuram was adding more grandness to the wedding. 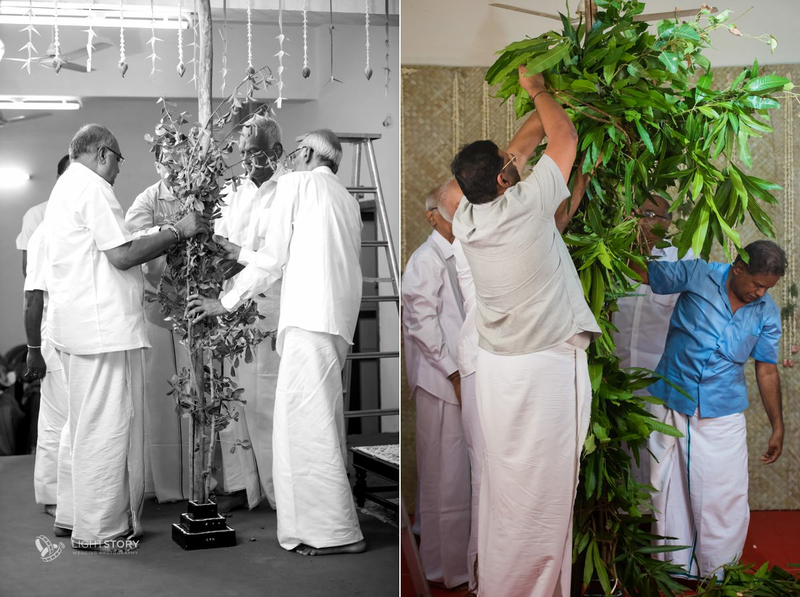 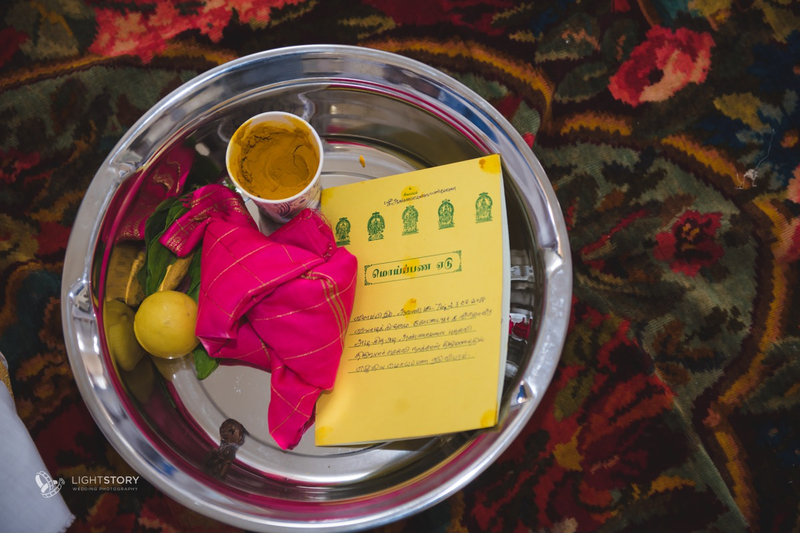 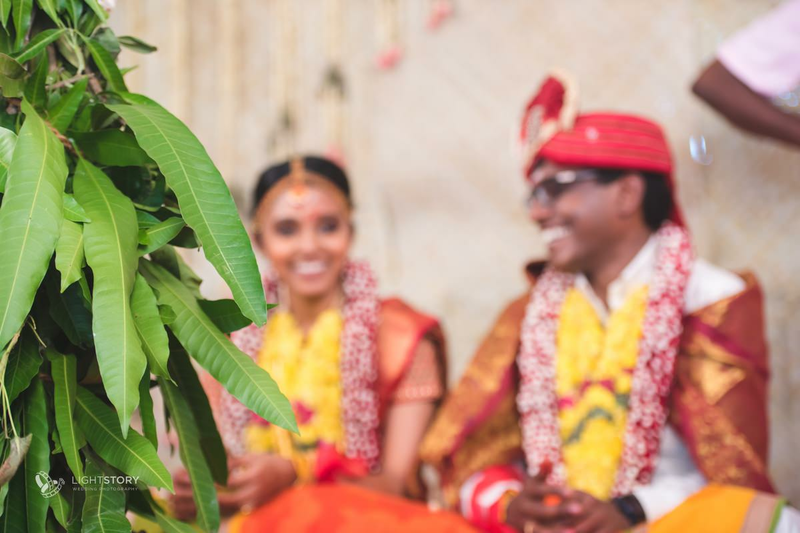 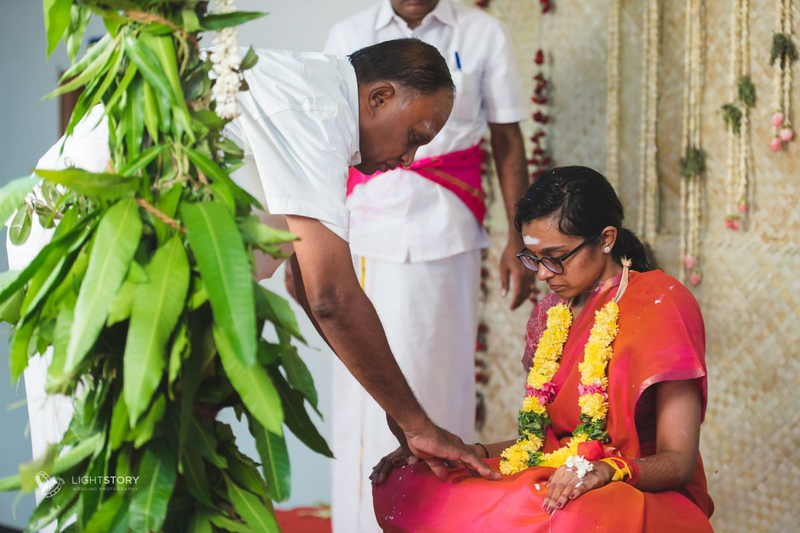 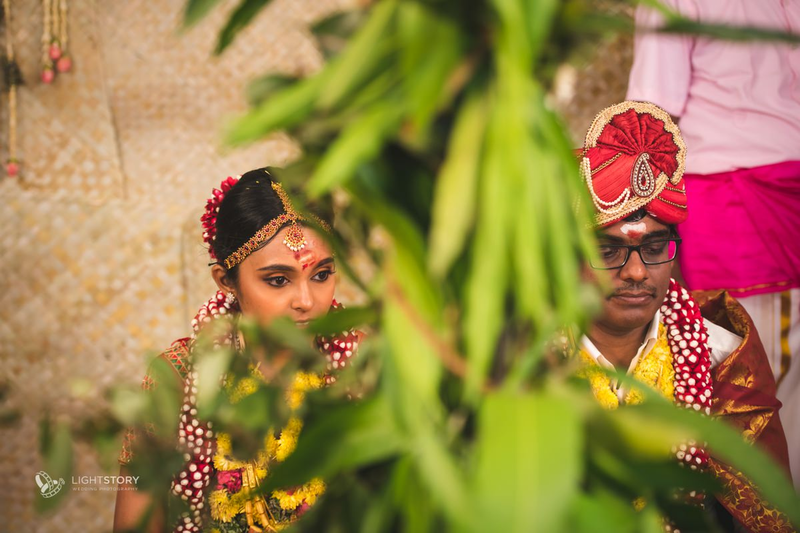 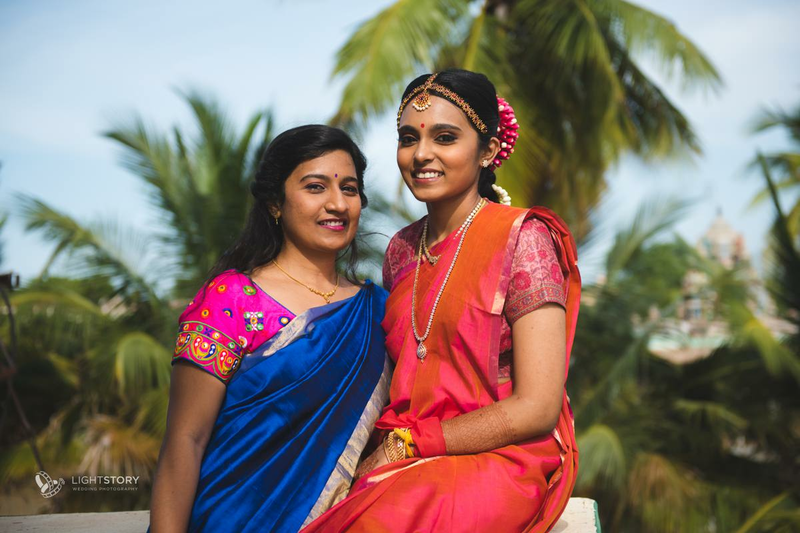 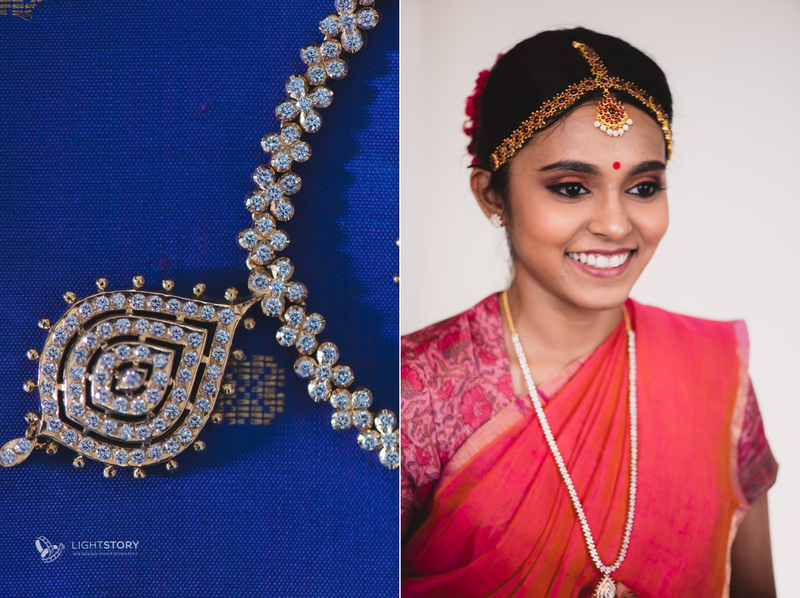 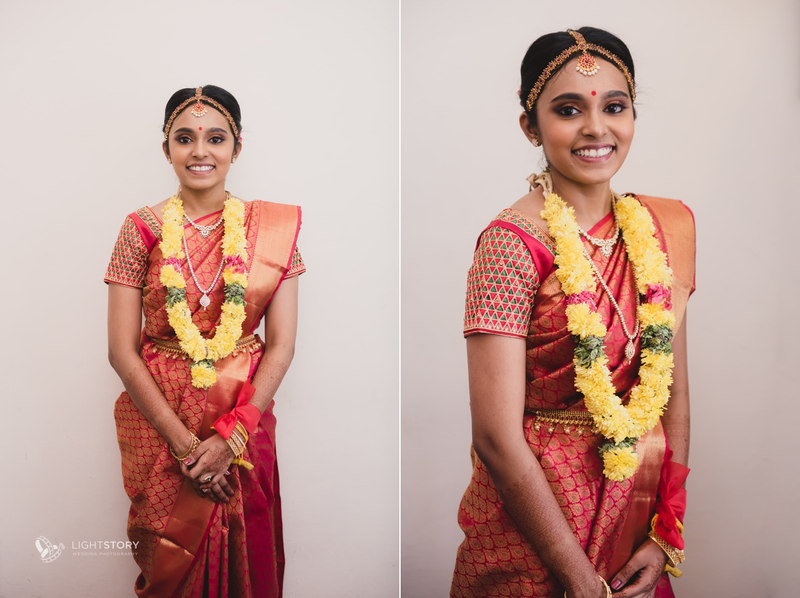 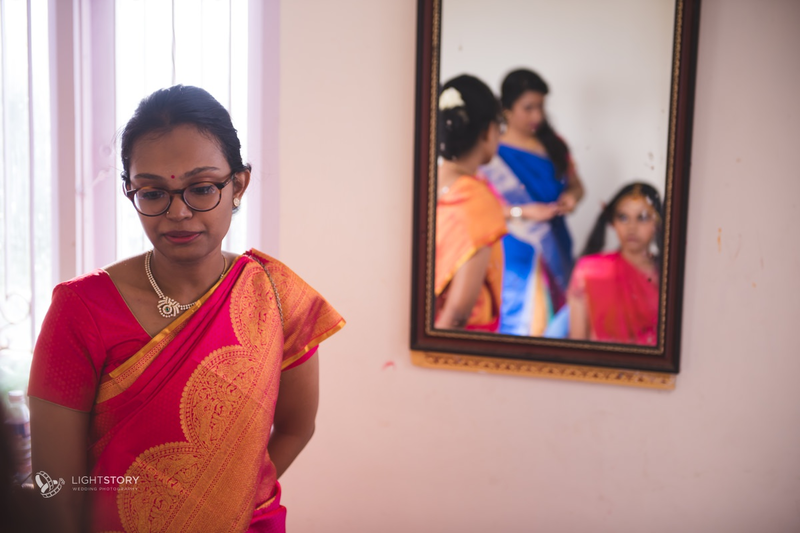 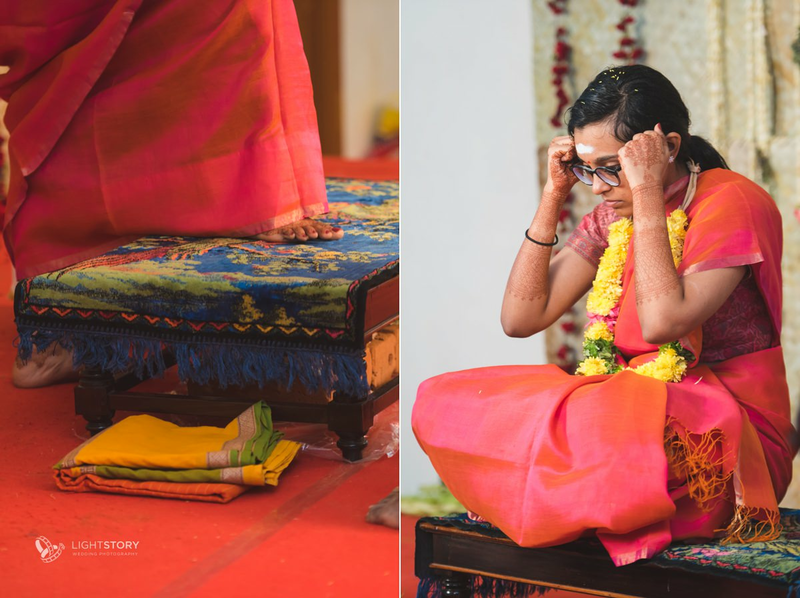 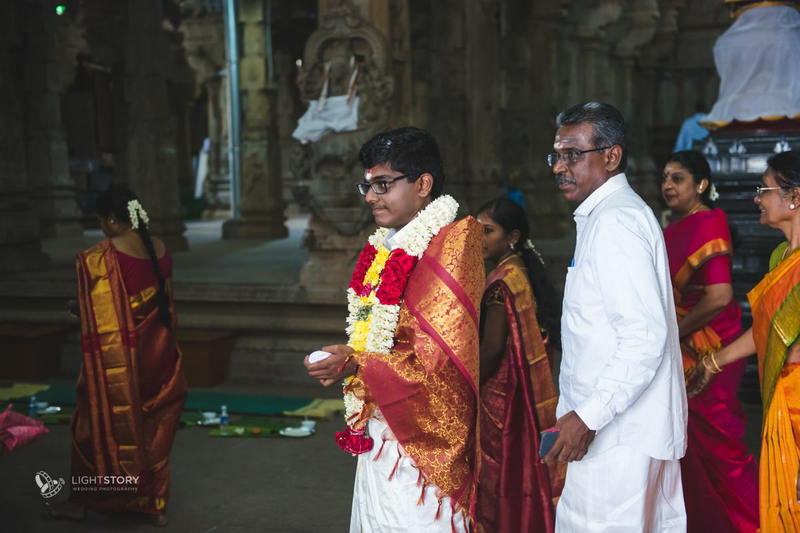 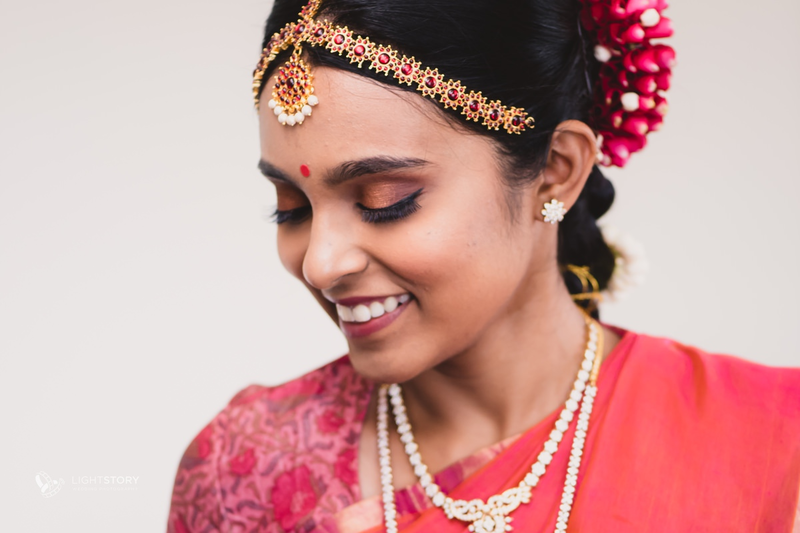 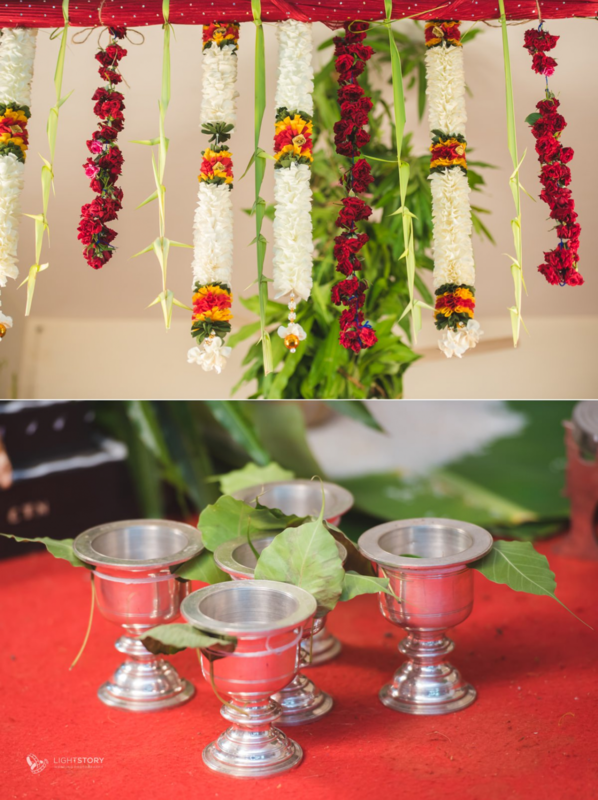 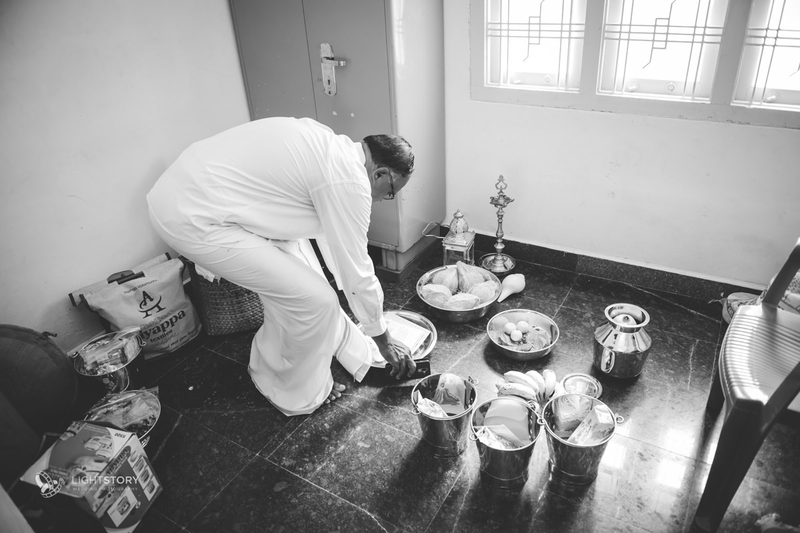 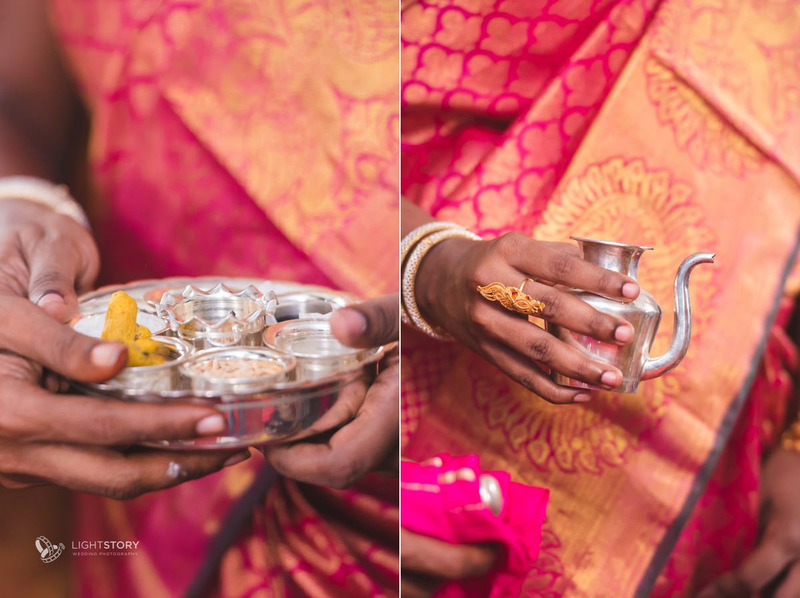 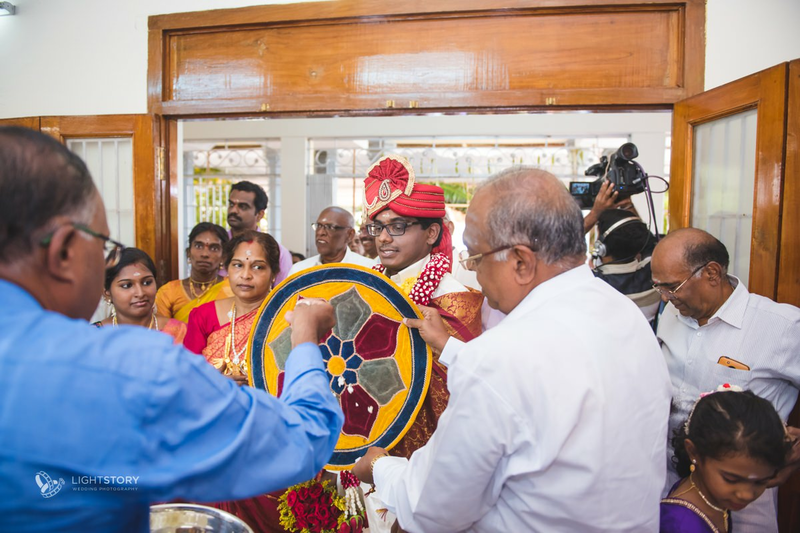 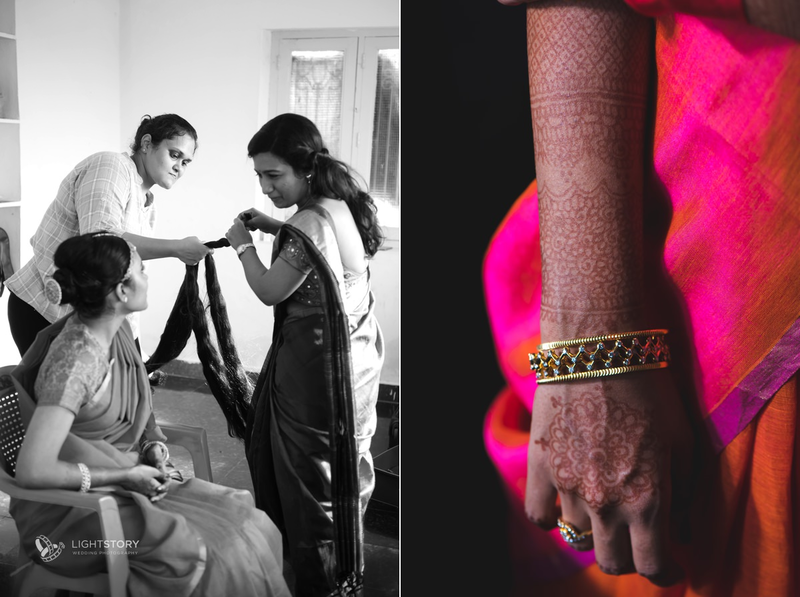 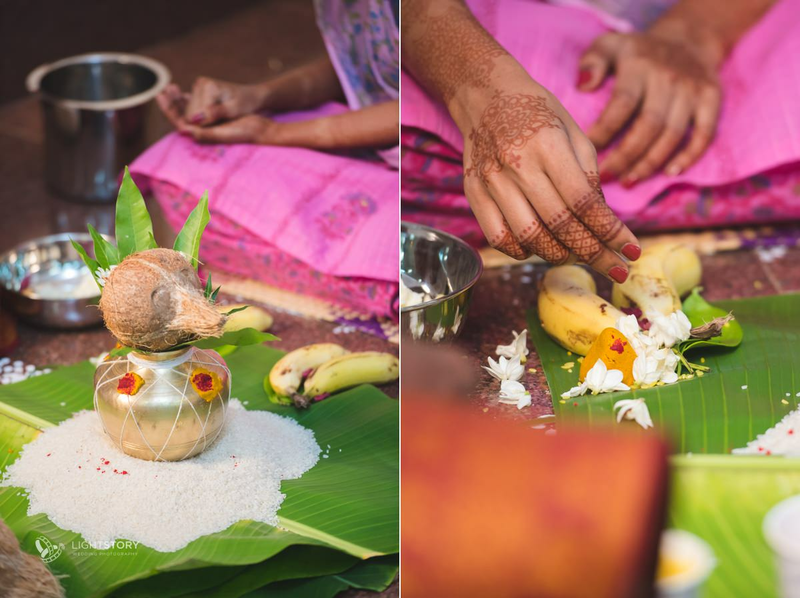 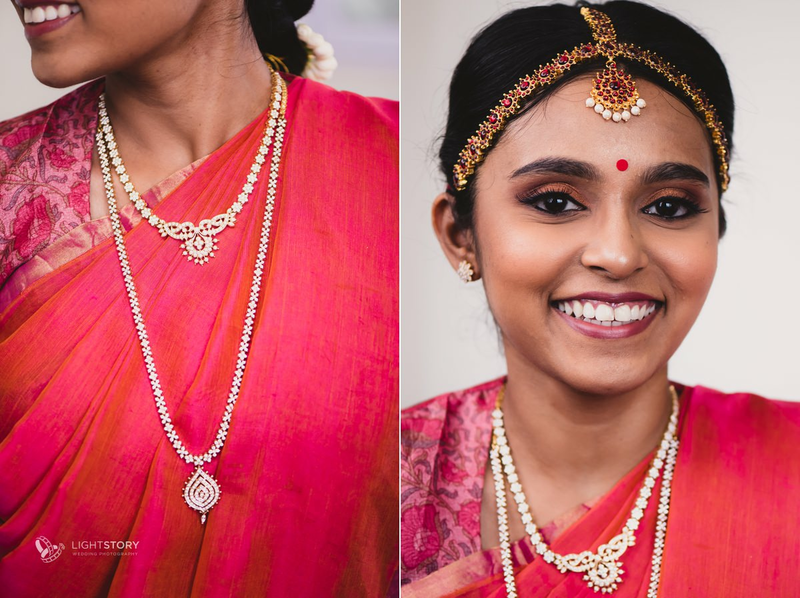 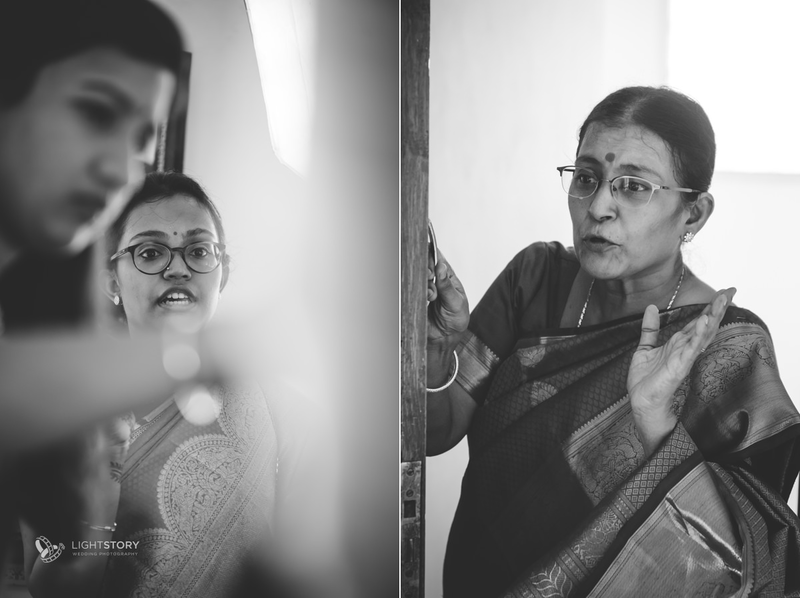 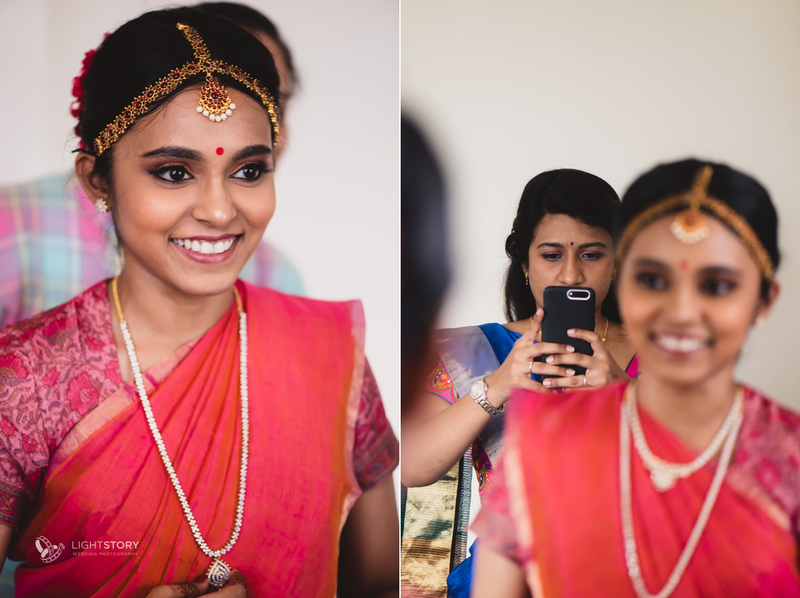 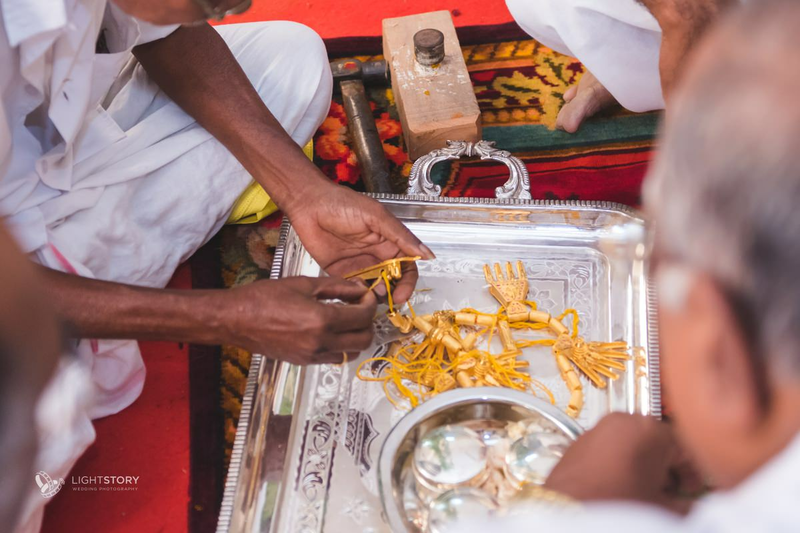 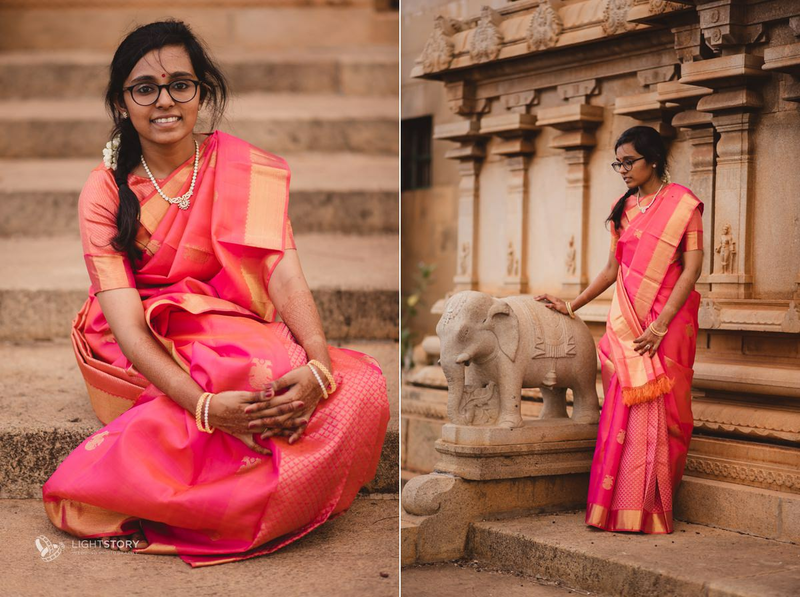 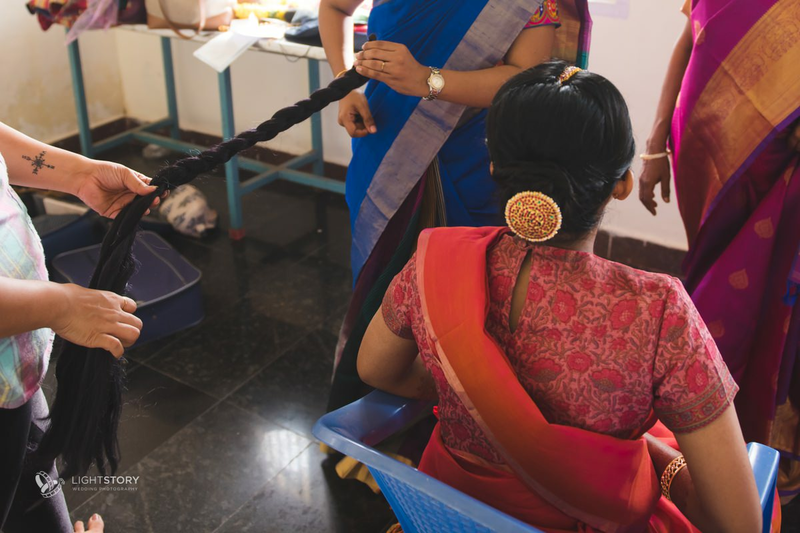 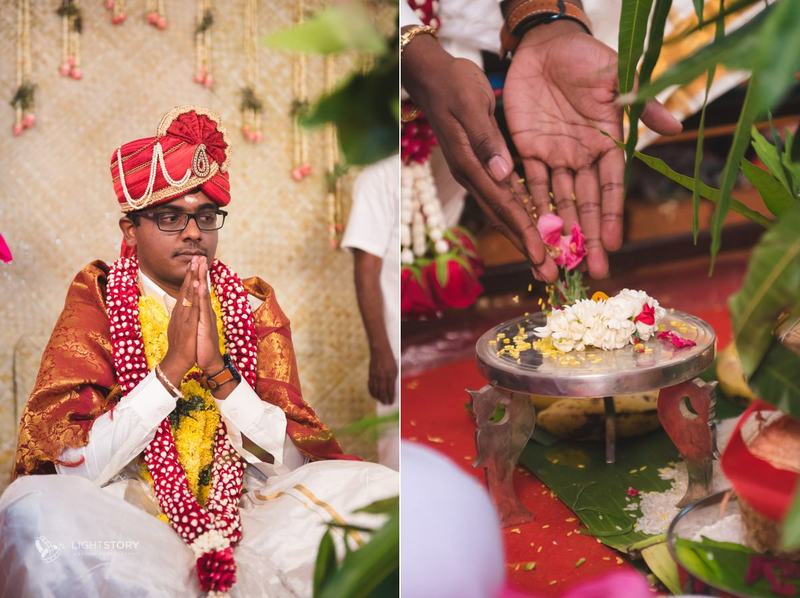 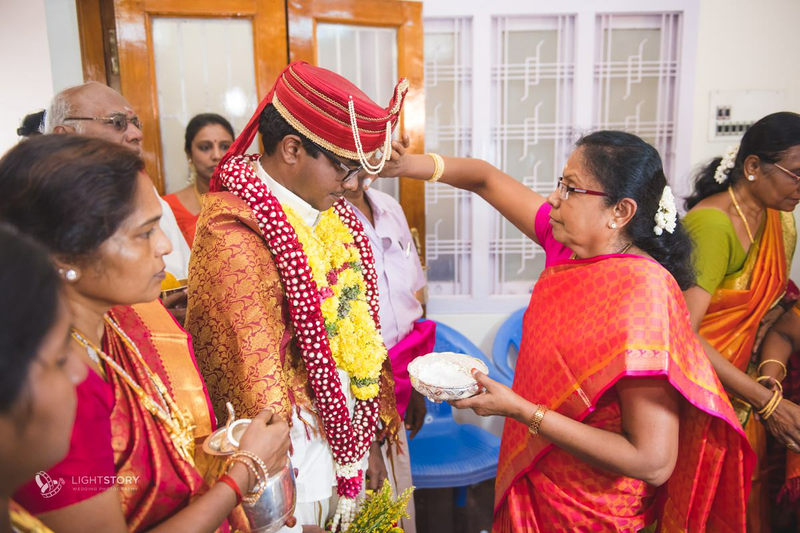 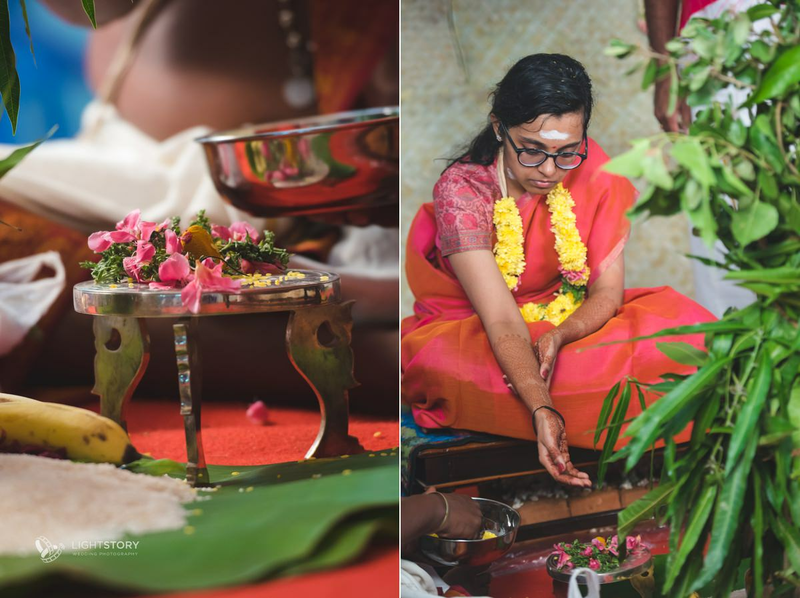 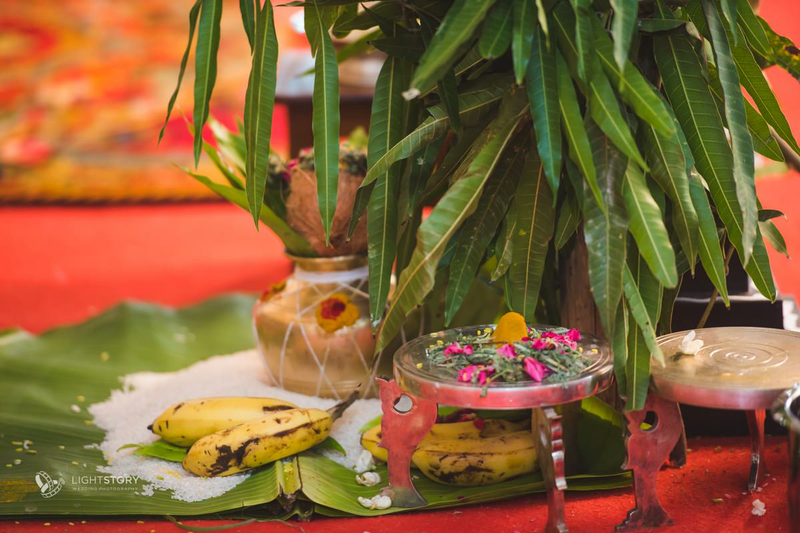 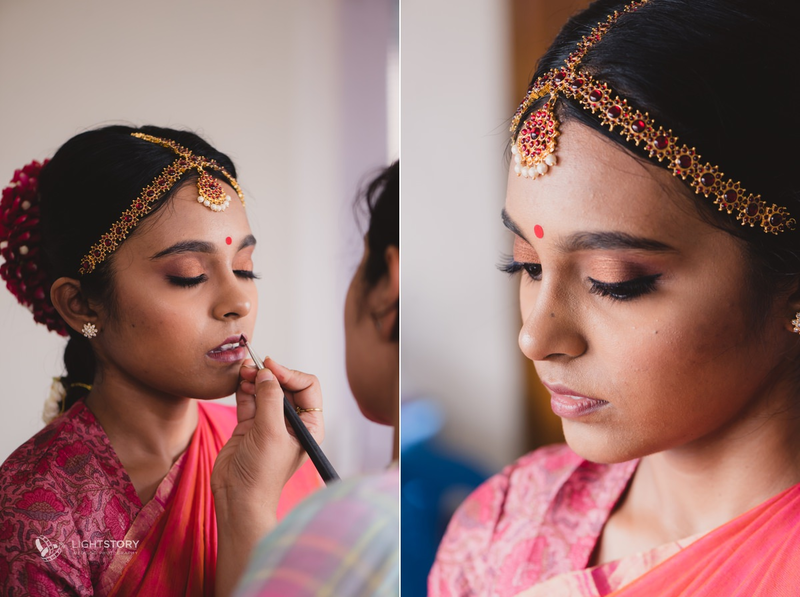 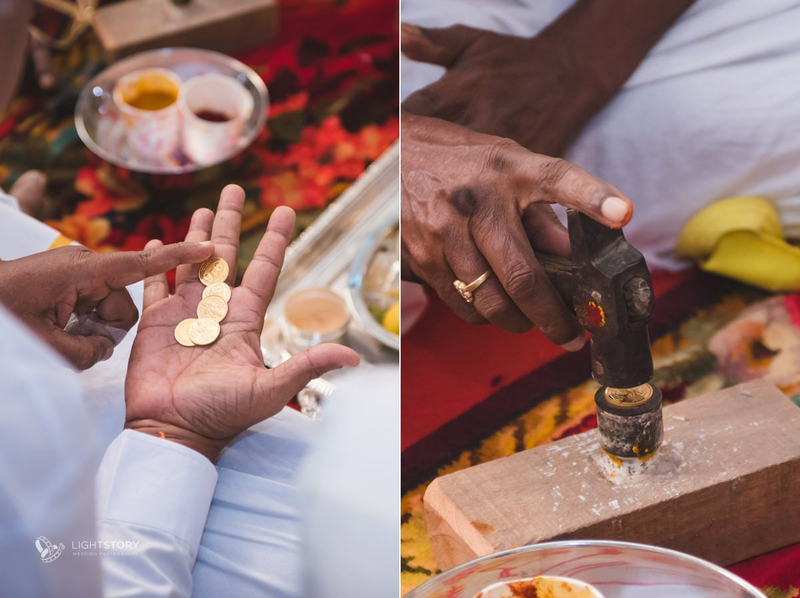 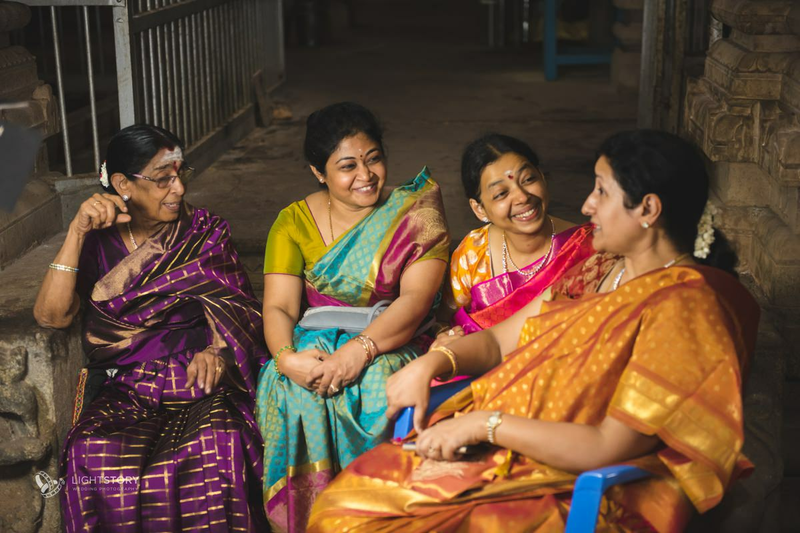 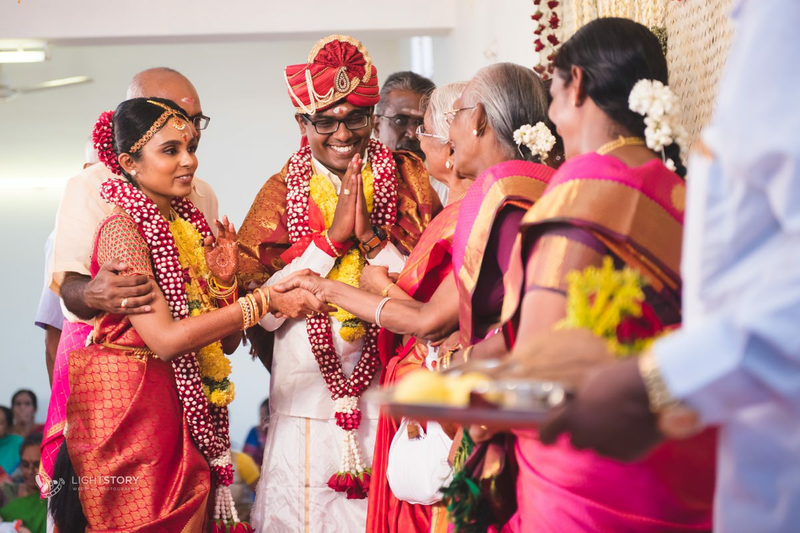 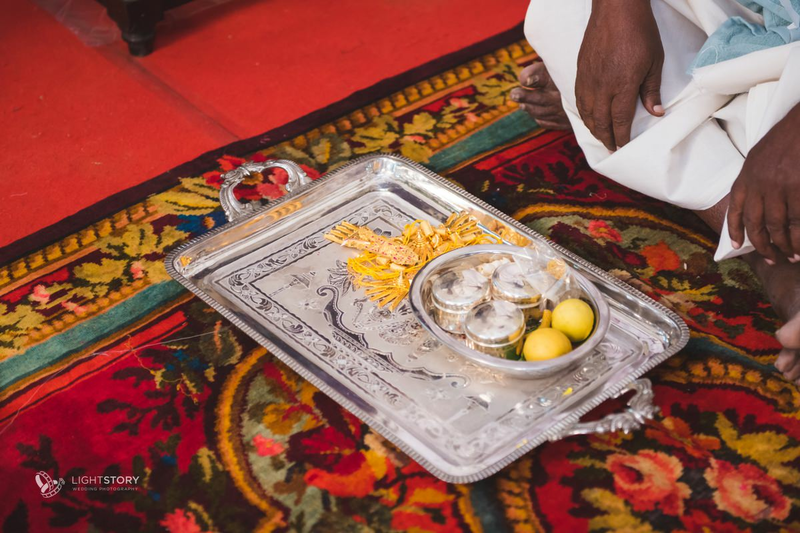 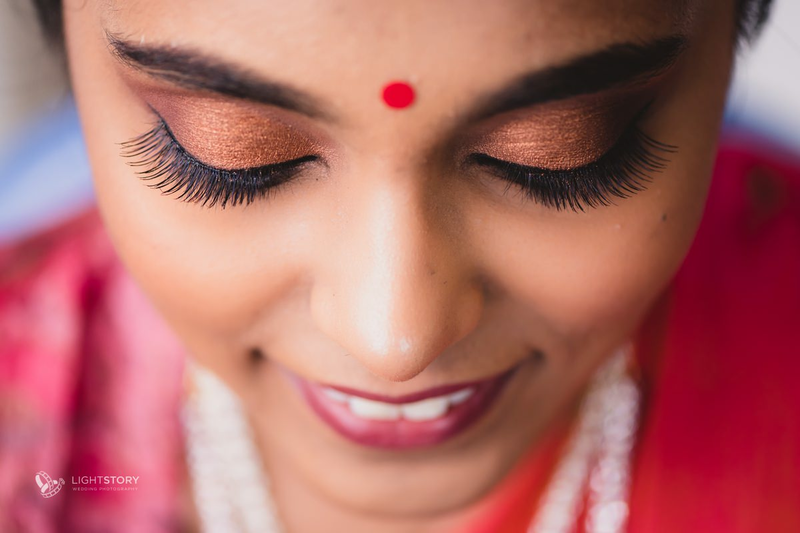 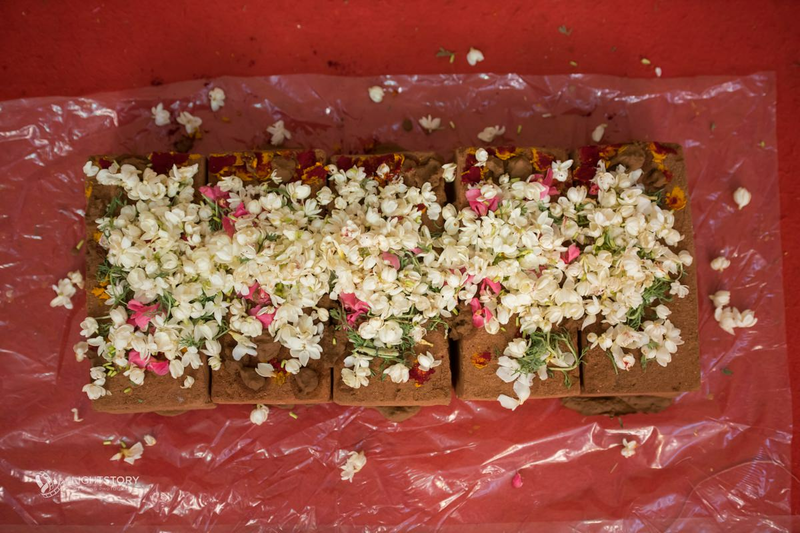 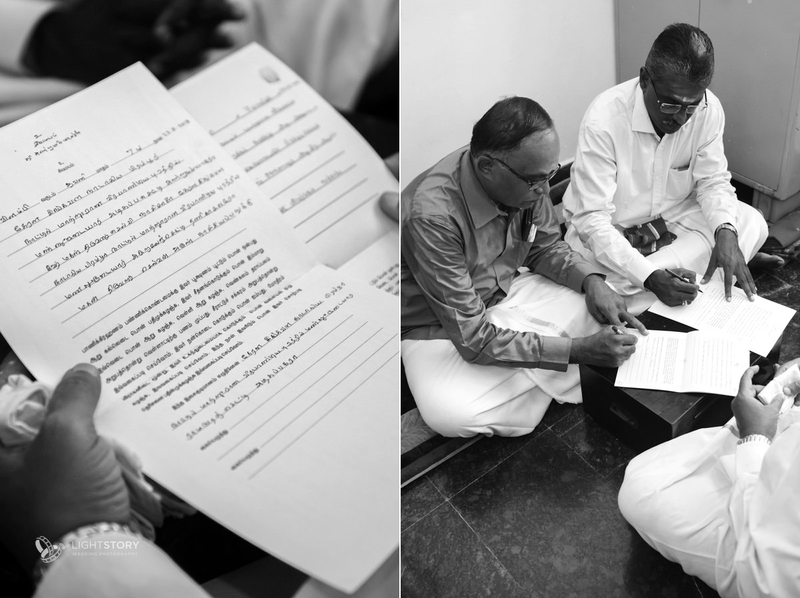 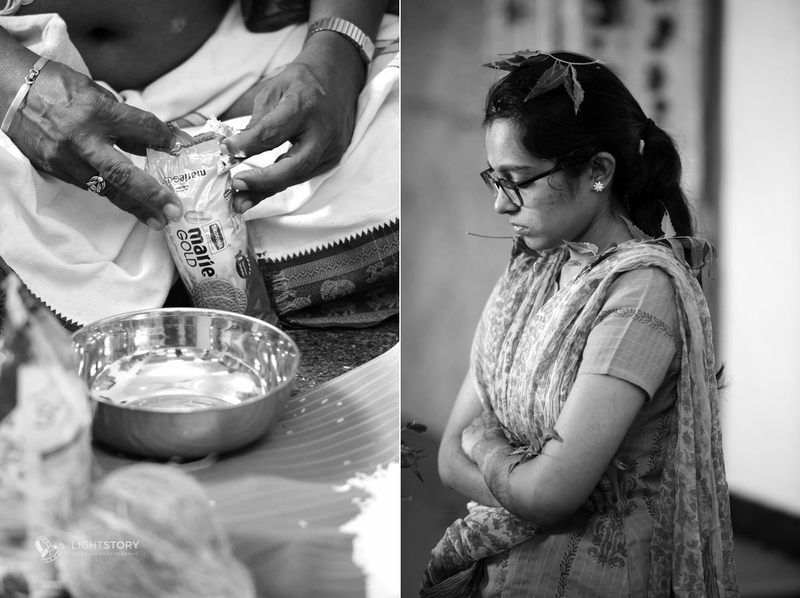 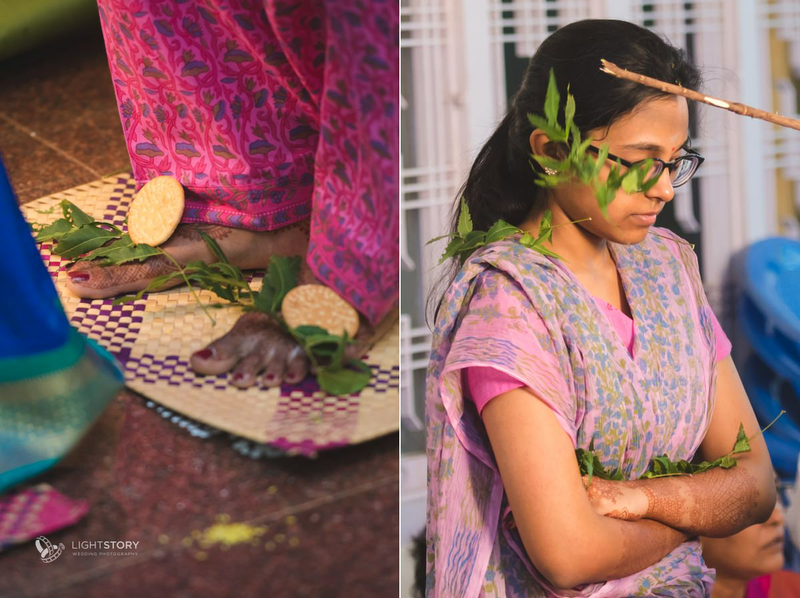 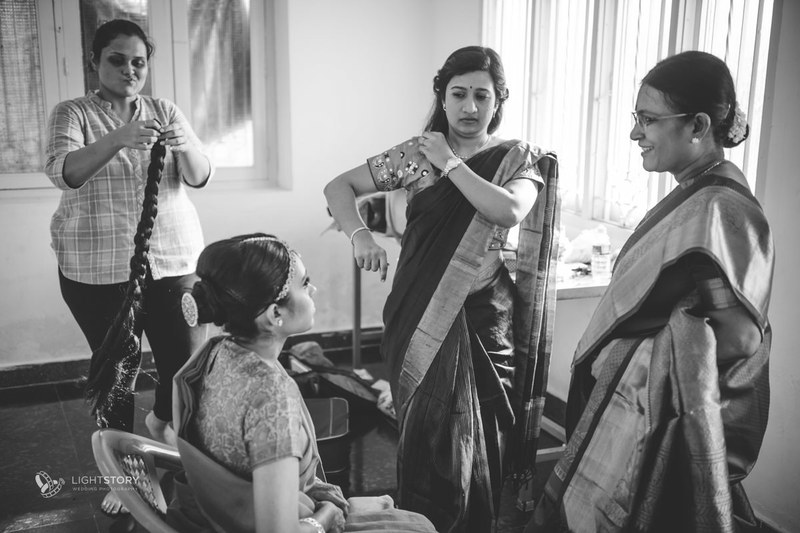 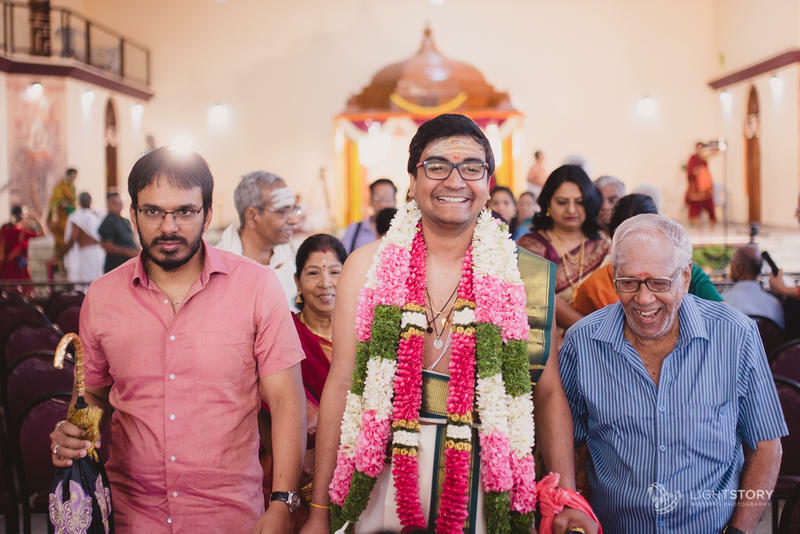 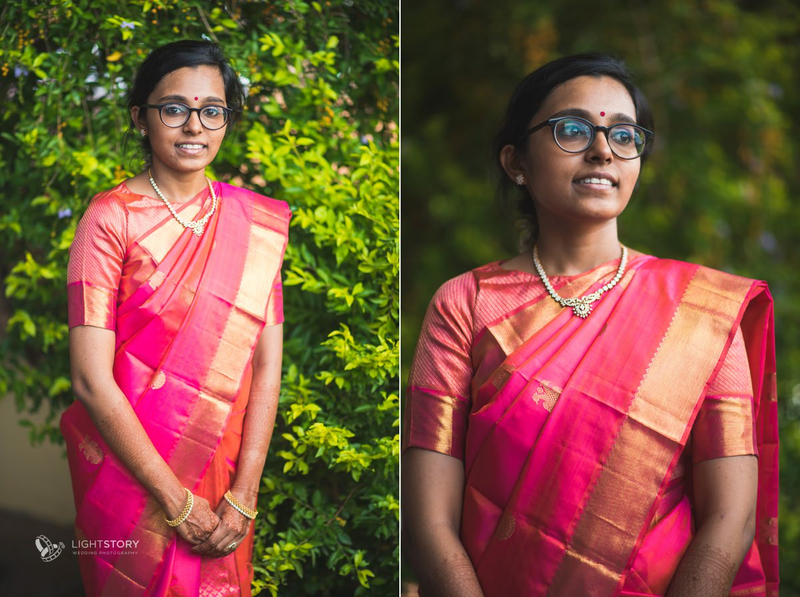 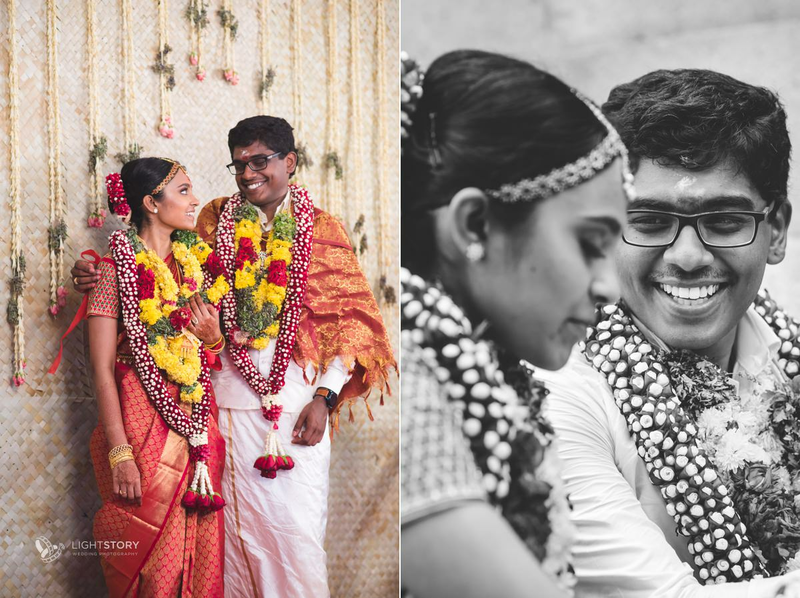 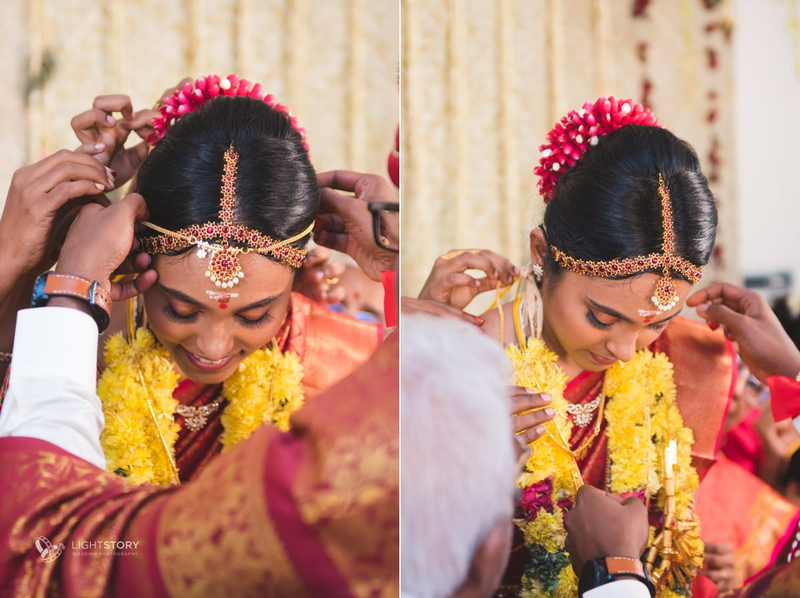 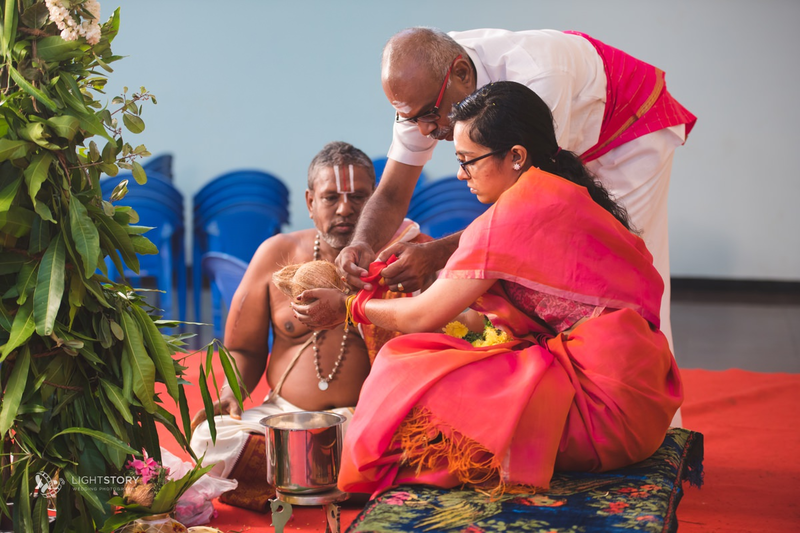 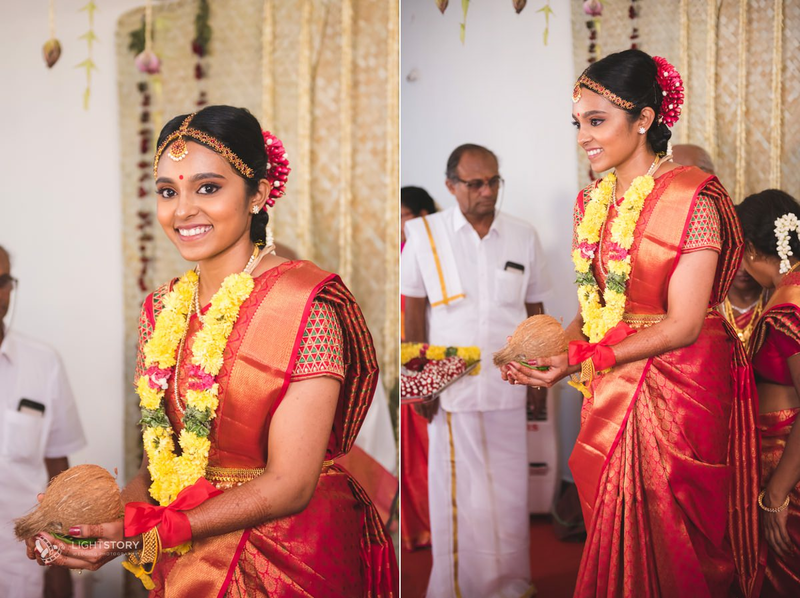 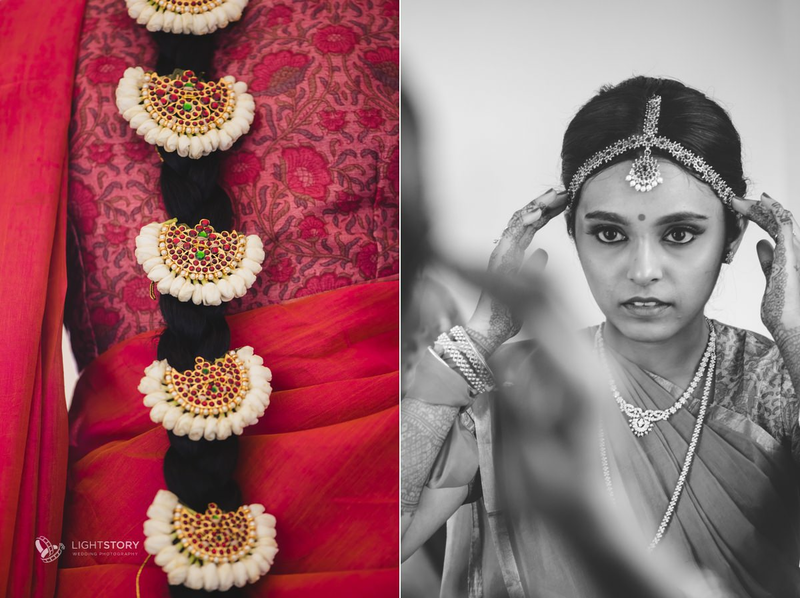 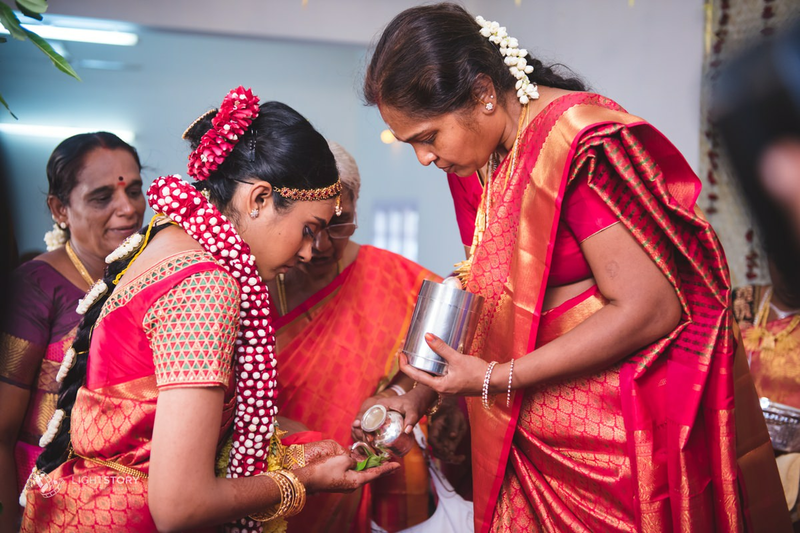 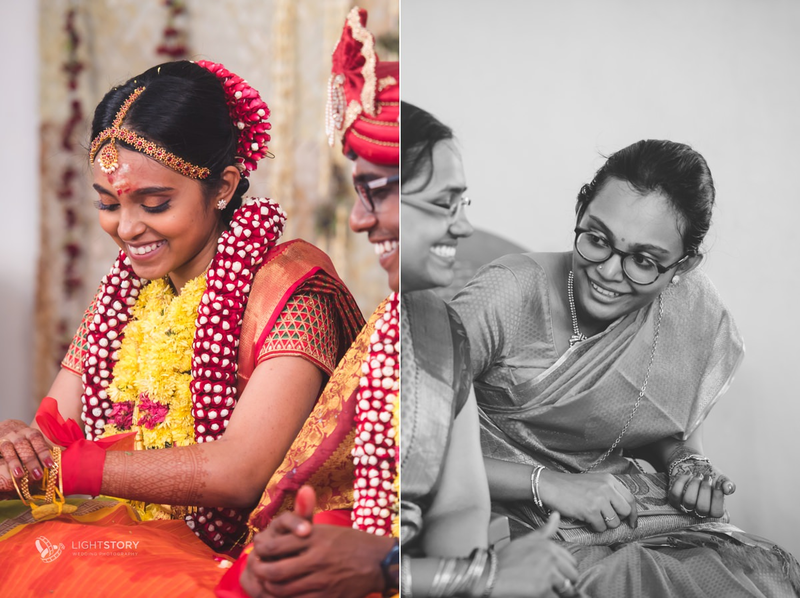 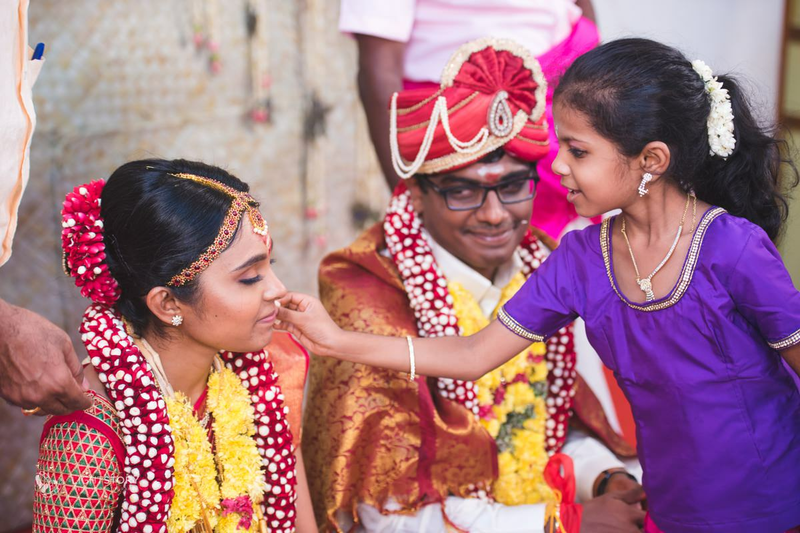 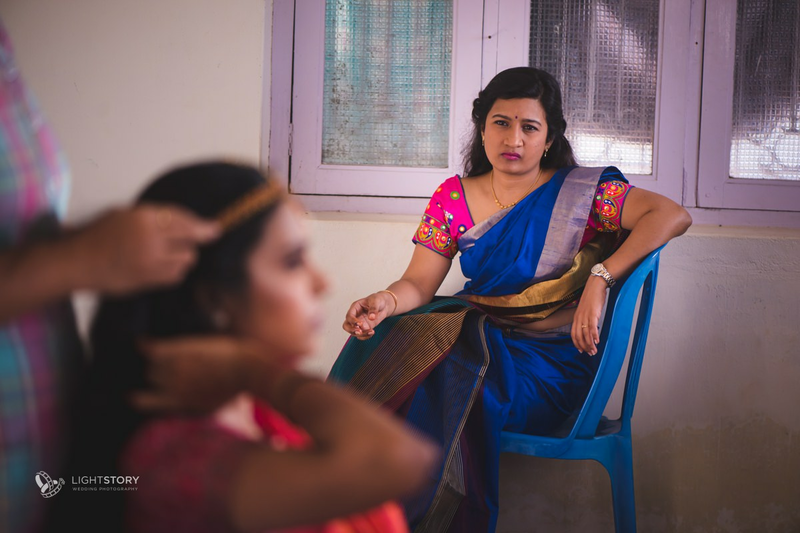 White dothi, silk saree, vibuthi (sacred ash), mangalsuthra and delicious food are some of the elements that come to my mind when I recollect this wedding. 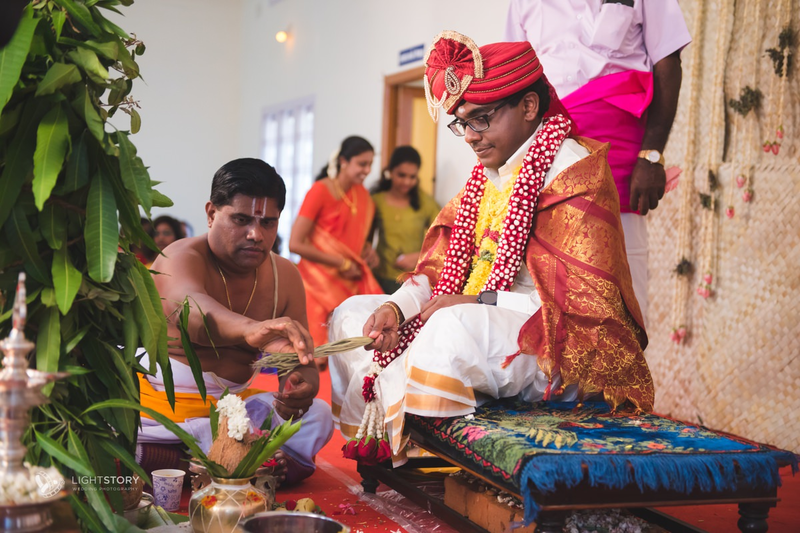 Here is a picture documentation of the wedding.